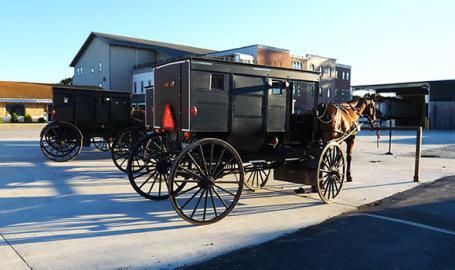 Known for our generous hospitality, our Amish countryside combines rural charm with progressive enterprise. Handcrafted wooden furniture and toys. Delicious home-cooked meals, and even a wildlife farm featuring domestic and exotic animals. Combine that with the rich culture and history of the Amish, the experience is truly unique.